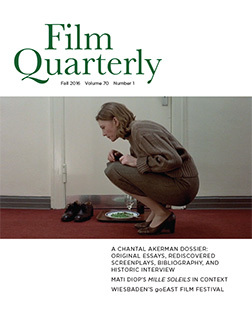 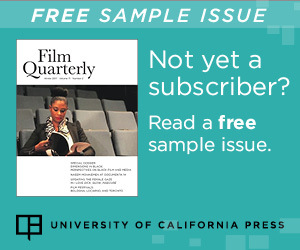 If timing is everything, then the cycle of a quarterly is a frustrating one, especially for a film journal. 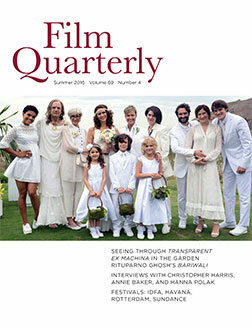 A quarter of a year: it’s close enough to film premieres and television rollouts for the writing to be inspired, yet once into production, it’s still months away from delivery to the world. 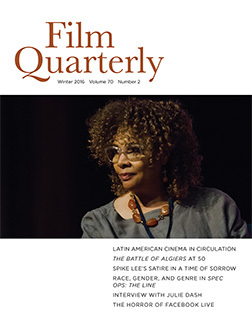 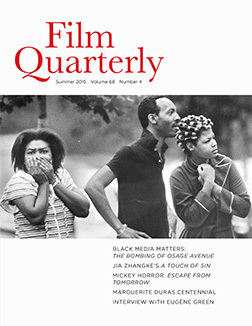 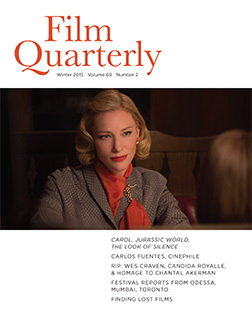 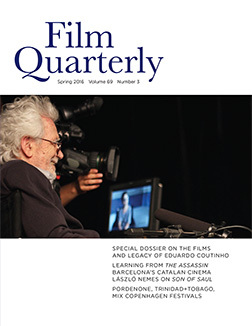 FQ Editor-in-Chief B. Ruby Rich’s quarterly roundup of the issue: Winter 2014, Volume 68, Number 2. 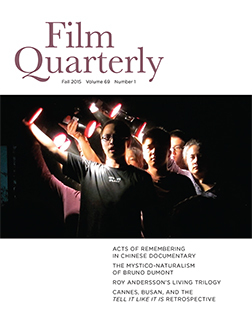 She recounts her chance meeting at the Toronto Film Festival with celebrated director Zhang Yimou, the IDA convening with the Academy of Motion Picture Arts and Sciences in LA, which she attended, and what the new industry buzzword— “metrics”—portends for the field.